When you put your home up for sale, one of the best ways to determine the asking price is to look at comparable sales. There’s rarely a perfect apples-to-apples comparison. So your pricing decision often relies on home comparisons to several recent sales in the area. Real estate negotiations are a subtle art, but skilled negotiators can usually find some common ground that satisfies all parties. On the other hand, using the wrong negotiation tactics can sink a deal pretty quickly. 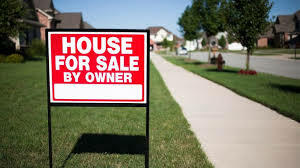 Lowball offers: When you go far below real estate market value when making an offer on a house it damages your credibility as a buyer and can be insulting to the seller. The seller has a range in mind that they will accept, and if you’re not even getting near the low end of that range, they might not even consider your offer. Incremental negotiations: Continuing to go back to the seller with small increases in your offer ($1,000 or less). The constant back-and-forth can grow tiresome and lead the seller to consider other opportunities. “Take it or leave it”: Try not to draw a line in the sand with your initial offer. That will make the seller get defensive and consider other offers if you immediately show that you’re unwilling to budge. Even if it’s true, don’t make a show of it. Nitpicking after inspection: Obviously if inspection reveals a major issue, it should be factored into the final sale price. But if you are being insistent on a lower price for every minor repair can put negotiations in a stalemate. 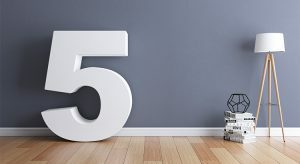 Asking for more, more, more: Some buyers will request that the sellers throw in add-ons, like furniture or appliances that weren’t included in the listing. Try to avoid giving the seller a reason to build up resentment and think that you’re being greedy. 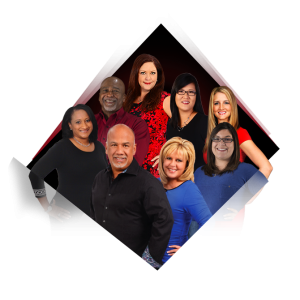 These are just a few reasons why you need a good real estate agent to help you through this process. 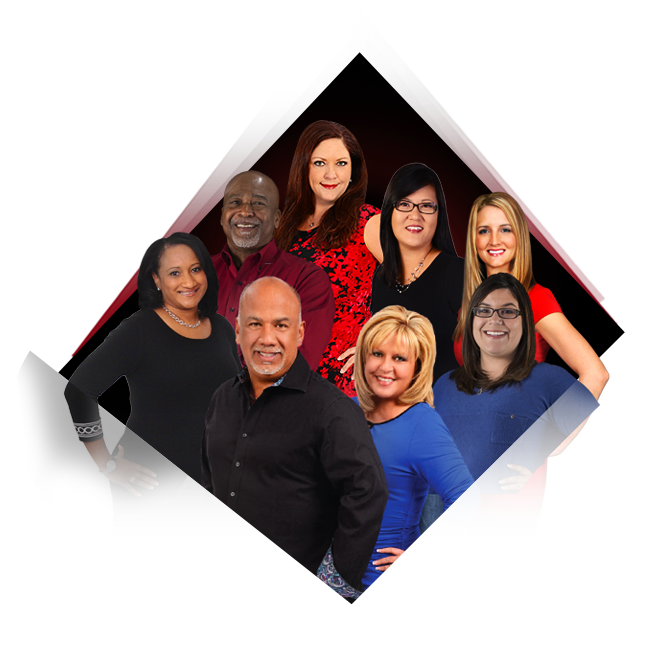 They will know what to do and give you the proper advice when purchasing a new home. 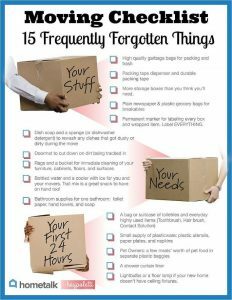 It can be difficult to decide what to update and remodel if you’re thinking of selling. Kitchens and bathrooms have typically been prioritized for their return on investment. 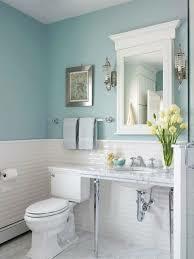 The style in which you revamp your home can have effect on its sellability. One factor you may not have considered can have more of an impact than you think, and that’s paint color. Which paint colors will get you the most band for your buck? Zillow’s 2018 Paint Color Analysis examined over 135,000 photos from homes sold across the U.S. Now to see how sales prices compared for homes with colored walls versus homes with white walls. The results varied depending on room type. 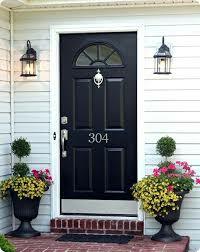 Homes that feature charcoal gray or black doors typically sell for $6,271 more than expected. Low on the list for exterior paint colors? Yellow. Homes painted in this color reportedly sell for $3,408 less than expected. Houses with kitchens that have a different color for the upper and lower cabinets, known as tuxedo cabinets, sell at a $1,547 premium. The most popular color combination? Dark, navy blue or black kitchen islands with white cabinets. In dining rooms, however, homes with oat brown to medium sandy brown walls, with yellow undertones, typically sell for $1,684 less than expected. As for bathrooms…light blue or periwinkle paint, specifically with a gray-blue tint, increase the average selling price of a home by $2,786. However, don’t discount neutral colors, especially of you’re accentuating them with dark pops of color. Zillow found that homes with light taupe living rooms, particularly with tan, peach pr pink undertones, sell for $2,793 more than expected. Homes with more boisterous colors, like raspberry red in a kitchen, typically sell for $2,310 less than expected. “For a seller, painting a front door is one of the least expensive home prep projects, but it’s also one that can have a powerful impact on a home’s sale price,” says Kerrie Kelly, Zillow home design expert. “While cool, neutral wall colors like tan and light blue are still popular, we’re seeing a notable shift in home design where pops of color. Particularly in darker dues of blue and gray to even black which are becoming increasingly popular. Contrasting colors, especially in kitchens and home exteriors, add interest and dimension to a room that plays very well in listing photos and videos. Whether you are buying or selling a home, it can be quite the adventure. In this world of instant gratification and internet searches for an agent, many sellers think that they can ‘For Sale by Owner’ or ‘FSBO,’ but it’s not as easy as it may seem. That’s why you need an experienced real estate agent to guide you on the path to achieving your ultimate goal! Want a home that’s for sale by owner? Homes that are for sale by owner — when a seller decides not to hire a listing agent — are more common than you might think. They account for about 8 percent of all home listings currently on the market. If you’re on the house hunt, you’re likely to come across one in your search. What’s different about buying one of these homes? What can you do to leverage the situation to get the most for your money? 1. Hire an agent. Since the seller doesn’t have an agent, it’s vital that you do — if only to ensure the transaction is handled correctly and legally. An agent will be knowledgeable about market conditions and can help you craft your offer, prepare the contracts and find the right lender to work with. 2. Be ready to negotiate. These homes are rarely priced appropriately. 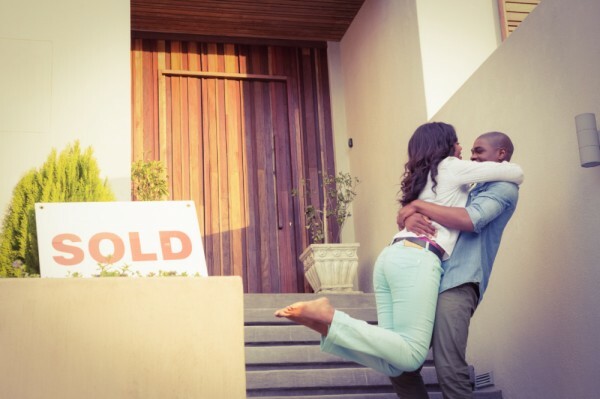 Sellers typically overvalue their homes due to their emotional attachment to it. Having an agent on your side gives you access to comparable sales data to help you negotiate the right price. 3. Get a home inspection. The owner may not know that they are legally required to disclose known issues with the property, and that oversight could mean costly repairs down the road. A home inspection can shed light on potential problems before you go through with the sale. 4. Add contingencies to your contract. Contingencies give you an exit route should something go wrong during the transaction. 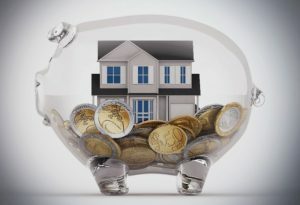 If you can’t get a loan, you’re unhappy with the inspection results or the appraisal doesn’t come in at the sale price, you have a way to back out and save your money. Want to be prepared for your new home purchase? Get in touch today for help on making the best decision for your budget and goals. Moving can be hectic. 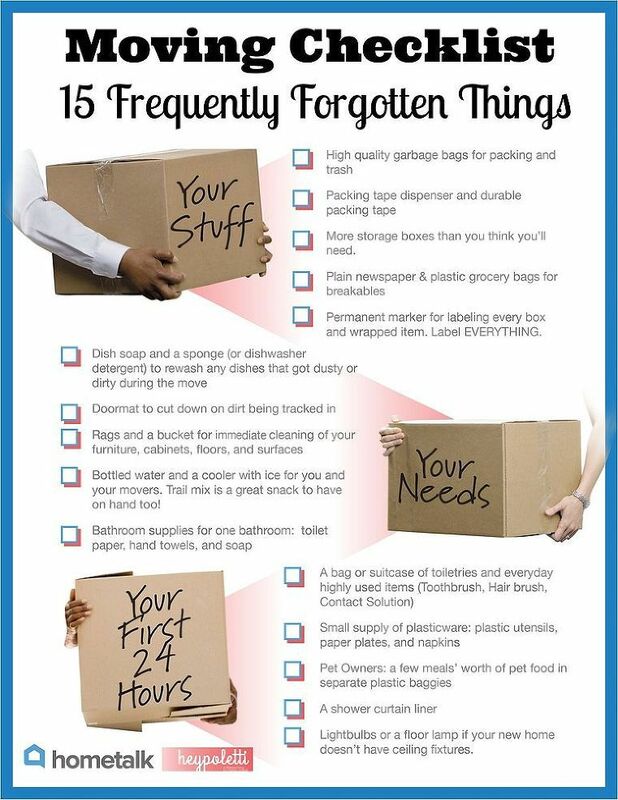 With dozens of to-dos, a tight timeline and a growing pile of boxes, it’s easy to forget things. But it doesn’t have to be that way. Get organized now by making a checklist to work from. Forward Your Mail: The post office makes it very easy to ensure your mail gets routed to the right place. Just head to a local branch or go online to update your address with the date you’ll be moving, and your mail will automatically forward. Refill Prescriptions: It may take some time to get your prescriptions forwarded to a new pharmacy, plus finding the time to pick them up. So if possible, get your prescriptions refilled ahead of time from your current pharmacy. Back Up Your Electronics: Back up your computer and phone to the cloud, and make sure you’ve uploaded all your photos, documents somewhere safe. In the event something happens to your devices during the move, a backup will get you up and running. Are you ready to make a move? Whether you’re considering selling your current home or thinking of finding a new one, get in touch today for help and resources to guide you through the process. The Villarreal Team can help! SIMPLE, FUN & AFFORDABLE WAY TO CELEBRATE 4TH OF JULY IN YOUR BACKYARD!! The fourth of July celebration is rooted in American history. It’s a day for backyard barbecues, hometown parades and fireworks. It’s the celebration of our independence as a nation, and it’s been known as America’s birthday since the signing of the Declaration of Independence on July 4, 1776. On July 4, cities across the country will celebrate with concerts, parades, festivals, food, and of course, fireworks. But, if crowds aren’t your thing, host your own festivities from home. Here are some simple ideas to celebrate the red, white and blue from your own backyard. BBQ Cookoff – Kick your Independence Day cookout up a notch with a BBQ cookoff. Create categories such as meat, veggies and appetizers and invite your friends to bring their favorite recipe in a specific category. Have guests vote on their favorite and award the winner in each category a prize. Need a little inspiration? Check out these fun and festive 4th of July recipes from Good Housekeeping. 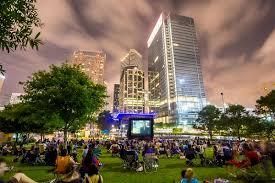 Movie Under the Stars – All you need is a projector and an outdoor screen (or white bed sheet) to enjoy a movie under the stars. Popcorn and s’mores will make it the perfect night. (Don’t forget the bug spray!) Here are a few films full of patriotism and celebration of America the whole family will enjoy: American Graffiti (PG-13); Independence Day (PG-13); Stand By Me (R); Glory (R); National Treasure (PG); Lincoln (PG-13); Yankee Doodle Dandy (G); Miracle (PG); Apollo 13 (PG). Backyard Carnival – Break out the slip ‘n’ slide, set out the yard games and decorate with banners, flags and lights for a backyard carnival and fun for kids of all ages. Sparklers, poppers and fireworks will make the perfect ending to your Fourth of July backyard carnival (be sure to check your local ordinances regarding fireworks). Go Camping – Set up tents and a firepit for a campout with the kids. This is a simple, low-key way to enjoy the great outdoors with your family. Cook hotdogs and roast marshmallows over the fire, tell ghost stories, sing songs and catch fireflies. A backyard campout is certain to create lasting memories for you and your children. Celebrate with Red, White and Blue – Don’t forget the decorations! From tablecloths and paper plates to banners, flags and flowers, make your party festive with plenty of red, white and blue. Decorating doesn’t have to break the bank — check out your local dollar store for plenty of festive and affordable balloons, decor, paper goods and more. Watch the weather. If there’s a chance of rain in the forecast, have a backup plan so you and your guests can enjoy the day, rain or shine. Keep unwanted pests away with citronella candles, tiki torches and bug spray. Be sure to remove any standing water from in and around your yard. 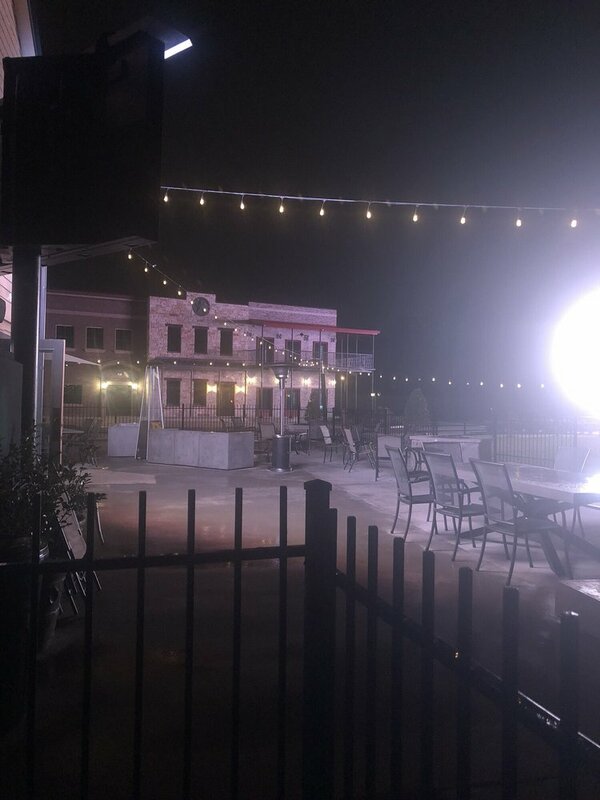 Be sure there’s plenty of lighting. Hang outdoor lights or strategically place lanterns around the yard to create a soft glow when the sun goes down. Keep cool. It’s sure to be hot in July, so offer plenty of ways for your guests to stay cool. Pop up shade tents, place fans and/or misters around the yard and keep drinks chilled with plenty of ice in the cooler. Start early. July 4 falls on a Wednesday this year, so start your party early so guests can enjoy the fun without worrying about staying out too late on a weeknight. Don’t have a backyard of your own where you can host a celebration? 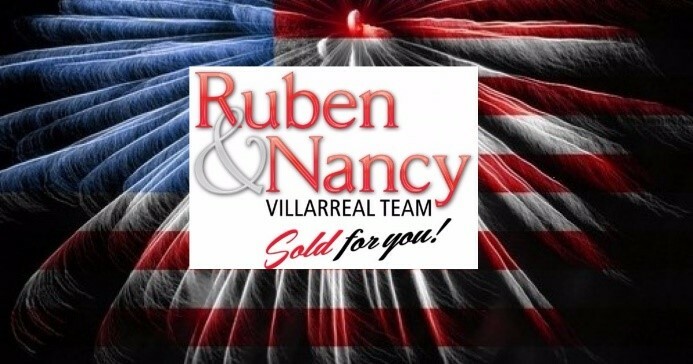 Maybe it’s time to make the move and purchase your own home by contacting The Villarreal Team today! Heroes in the Spring community! 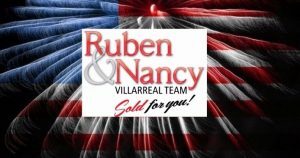 Ruben & Nancy Villarreal along with the entire Villarreal Team considers the heroes at the Spring Fire Department as one of our community’s greatest assets. In return, we are proud to go the extra mile for their health. Spring Senior Captain, Matt Corso’s story highlights one of our initiatives that is already saving lives. Please click on the link to watch the video. Join The Villarreal Team in saluting The Spring Fire Department and all our local heroes! The Spring Fire Department is located in Spring, Texas, approximately 25 miles north of downtown Houston. 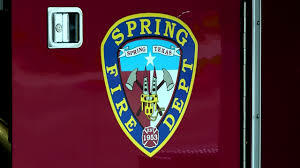 Founded in 1953, Spring FD is one of the largest combination fire departments in the state of Texas serving 62 square miles of unincorporated Harris County. Under a contract with Harris County Emergency Services District #7, Spring Fire Department provides fire suppression and certain rescue services to a population of 152,000 residents. Operating out of nine stations, with a fleet of 40 apparatus, Spring FD is under the leadership of Fire Chief Scott Seifert. As a combination fire department, they utilize volunteer, part-time and full-time firefighters each and every day to provide the best service for the community. Their Public Protection Classification (PPC) rating from ISO is a Class 3. 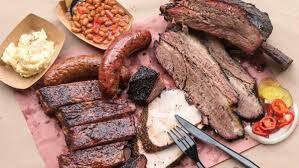 How Will You Ring In National BBQ Month? And it’s National Barbecue Month, the time to celebrate flame-grilled foods and the great outdoors. Whether you enjoy backyard burgers with family and friends or you’re a vegetarian, there are so many ways to celebrate this month that fit your unique barbeque and culinary style and taste. Here’s some grilling inspiration for your family meals, social gatherings and adventures with nature. For the entertainer: Throw a backyard barbecue bash with friends and neighbors and prepare all the favorites. From burgers, ribs, corn on the cob, watermelon and more. You can even ramp it up with a smoker or pizza grill. Just make sure you test your new tools out before the big day, and be sure to have enough charcoal or propane on hand. For the vegetarian: Meat-free barbecues are more common than you might think. Aside from tofu dogs and black bean burgers, your guests can also enjoy portabella burgers, stuffed chilis rellenos, baked potatoes or veggie skewers from the grill. Peaches and pineapples also make for great grilled desserts. For the family: Plan a nice home-cooked outing just for the family. Have everyone pick their favorite main course, and get all the kiddos involved in the prep work and cooking. You can even invest in some monogrammed branding irons to make family grilling even more special. For the nature lover: Take your celebration on the road, and head to the beach or a campsite to enjoy your meals with nature. Bring along a portable grill, ingredients for s’mores, comfy chairs and your favorite sleeping bag to celebrate under the stars. As long as you’ve got great food and great company, you can’t go wrong celebrating May with meals prepared on a grill. So invite some friends and family over for an outdoor barbecuing feast! Stay safe.